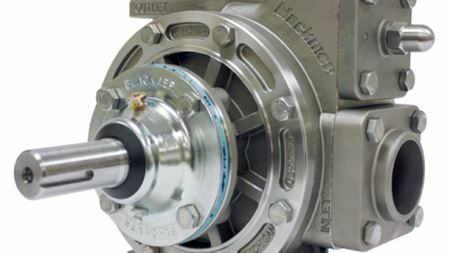 Blackmer has added a transport pump to its line of positive displacement sliding vane transport pumps. KSB senior vice president Dr Sönke Brodersen is the new president of Europump, the European Association of Pump Manufacturers. 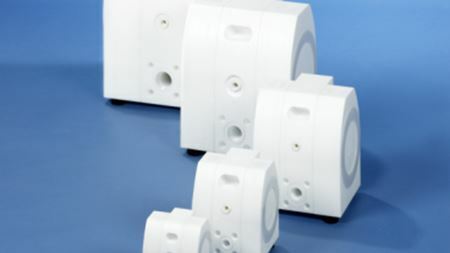 Almatec says that the solid-block construction of its E-Series air-operated diaphragm pumps make them suitable for use in solar-cell manufacturing. Wilden has recently improved the design of its Wil-Flex Diaphragms to allow for easy installation. Centrifugal pump maker Amarinth has appointed a new UK original equipment manufacturer (OEM) sales manager. Vacuum pump specialist Edwards has officially opened a £47 million state-of-the-art manufacturing plant in Lutín, Czech Republic. SPX has received several on-shore and off-shore orders for its Bran + Luebbe brand double acting double diaphragm pumphead.